The European Union, generally considered the world’s 3rd biggest emitter after China and the US, reported that its emissions fell by 4 percent last year, meaning that they’ve already reached and surpassed their 2020 emissions targets. Generally speaking, the world is pretty sluggish in reducing greenhouse emissions and building a sustainable future, with some moving better than others. Europe (especially some parts of Europe) are generally regarded as a successful story. Recently, this belief was confirmed by a report by the EU’s environment agency released on Tuesday. The report found that 2014 emissions were 23 percent lower than in 1990. The EU’s goal is to achieve 20 percent reductions by 2020, but the report said the bloc is headed for 24-25 percent cuts with current measures to fight climate change. This is of course good news, especially coming right before the climate summit in Paris, but it’s not quite as good as it may seem at a first glance. First of all, the reduction is, while highly significant, not enough. If we truly want to limit our impact to acceptable limits, we have to do even more, and some countries in Europe are way ahead of others. Notable positive examples are the Scandinavian countries, the Netherlands and Germany, but the United Kingdom is still trailing behind, as is much of Central and Eastern Europe. 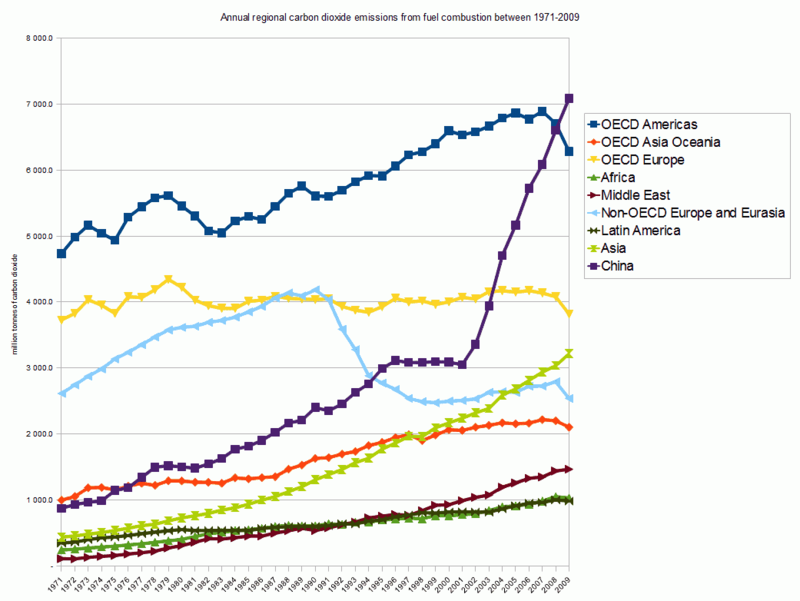 Hopefully, this trend will continue, not only in the EU, but in other major emitters as well.